Friends of the Homer Library provides staff, volunteer, and financial support for youth programming at the library. A love of reading and learning begins early, and we strive to support opportunities for kids and families to grow together. We also help raise funds for the Summer Reading and Learning Program, as well as other creative programs throughout the year. 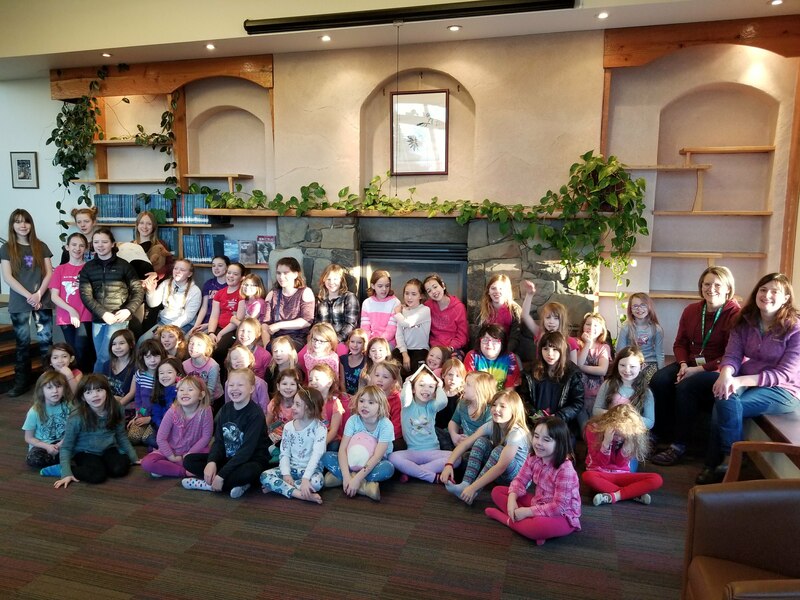 The Girl Scouts spent the night at the library!